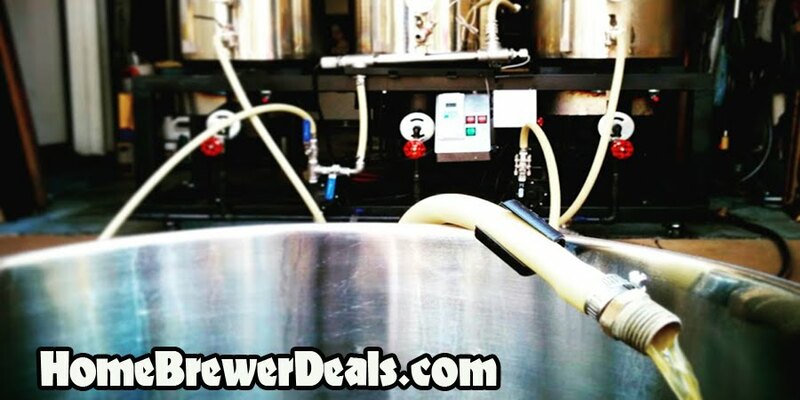 Coupon Description: MoreBeer.com currently has a coupon code that allows you to save on a high precision home brewing scale! This More Beer coupon code is for a homebrewing scale. This Blade Scale features a simple, 3-key operation, tare feature, built-in auto shut-off, and a retractable display that tucks into the body of the scale itself allowing compact transport and storage.